Textured Art: Local artist Dinett Hok ... and more! Why is it so hard to hire someone to fill a creative position? At this point I'm afraid that art school might be making most graduates unemployable egomaniacs. I know this because I used to be one. The renowned costume and set designer is one of 14 creatives invited to reinterpret Hans J Wegner's iconic ‘CH33' chair for charity. Scott Whitley won Best in Show in Polk State's recent student exhibition. 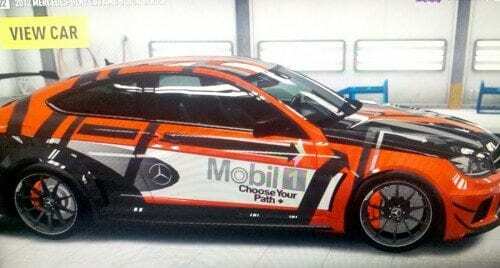 He is also a finalist in the national Xbox Live and Mobil 1 and "Forza Horizon 2" Livery Design Contest. Needless to say, he's feeling pretty happy about his decision.